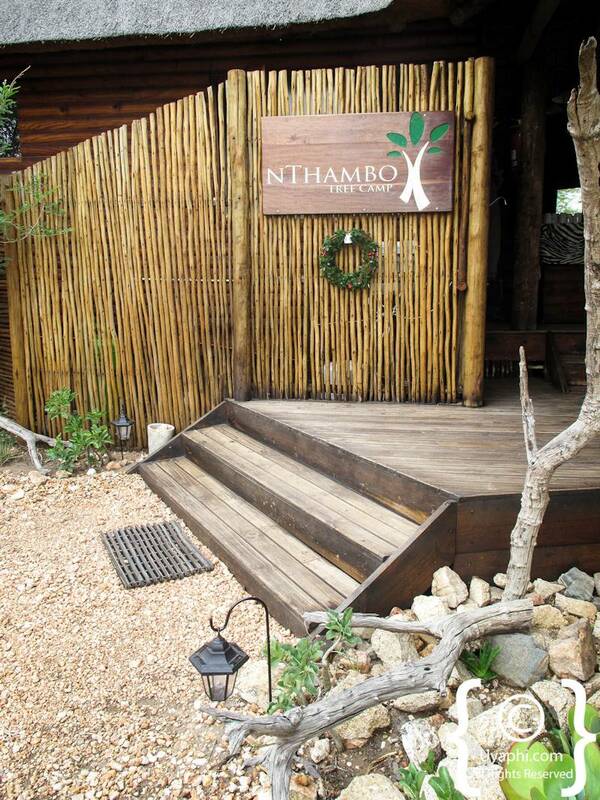 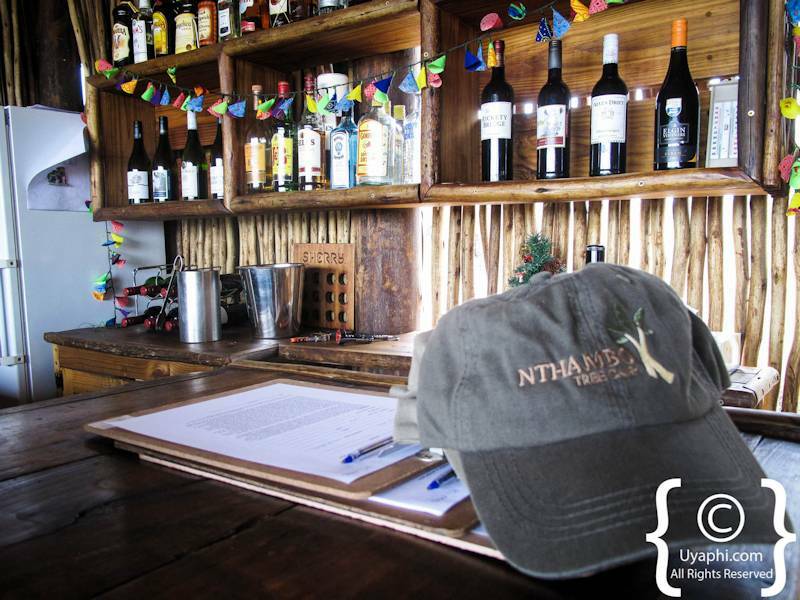 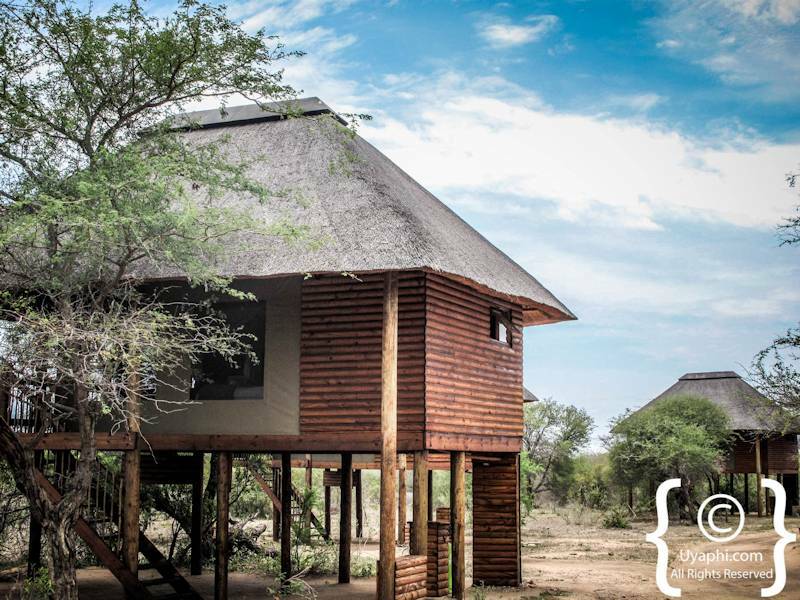 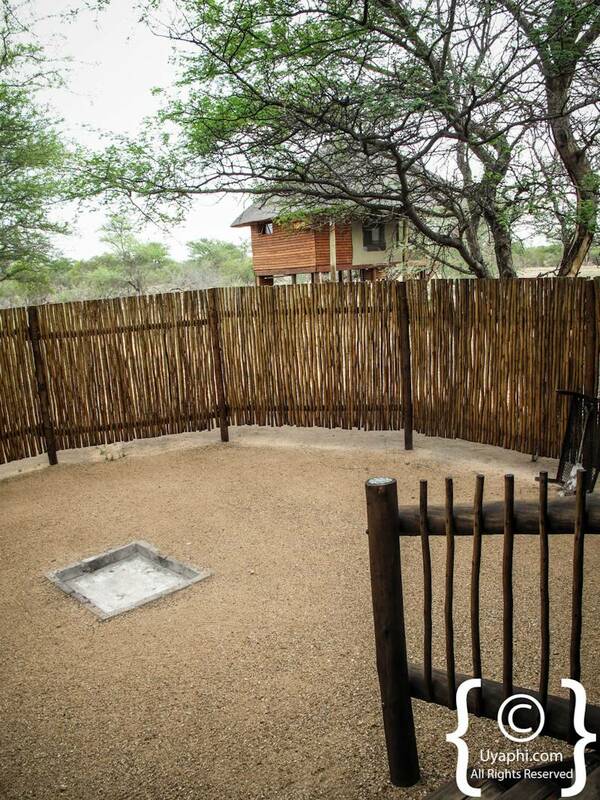 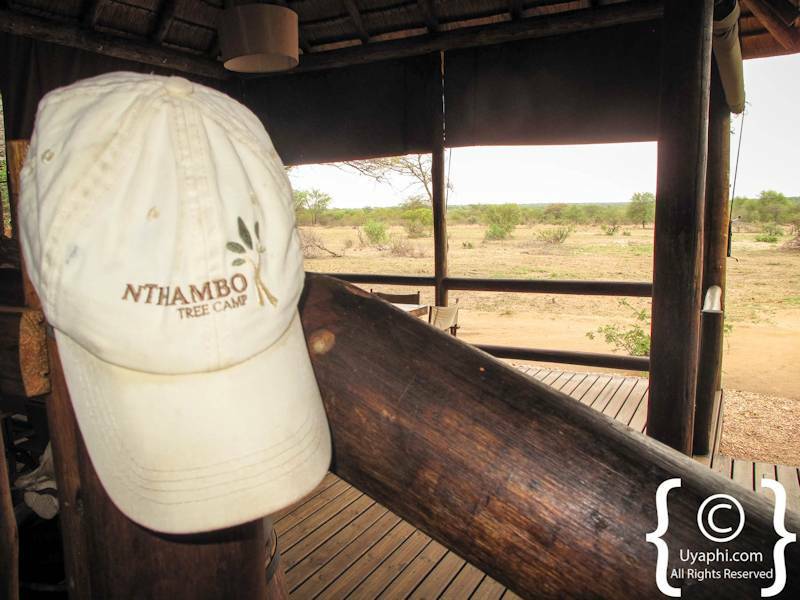 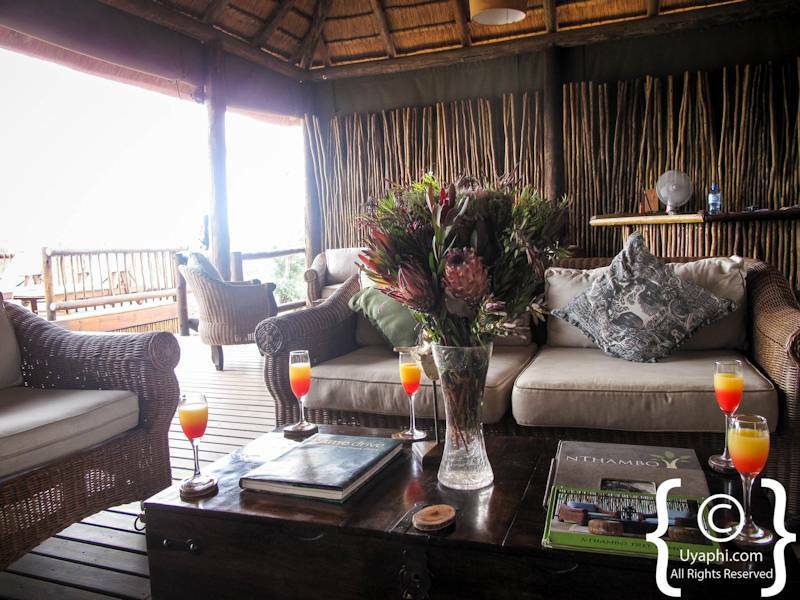 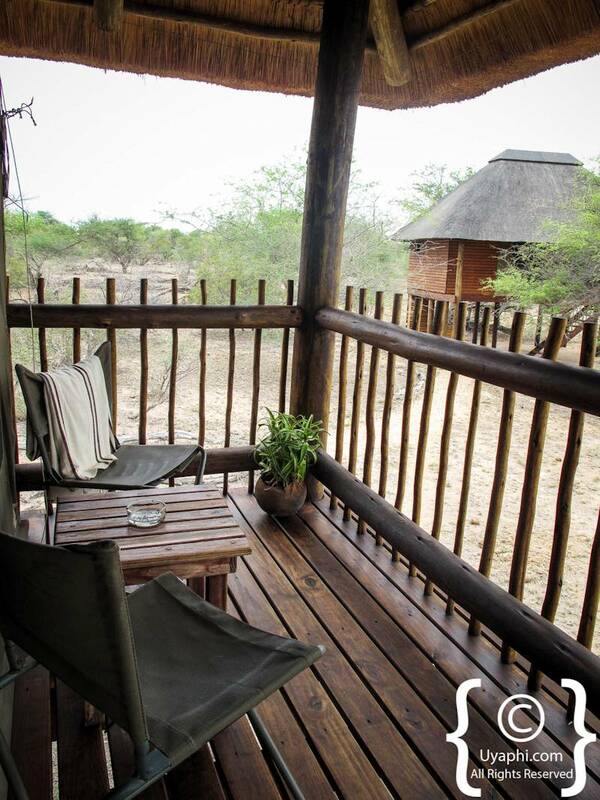 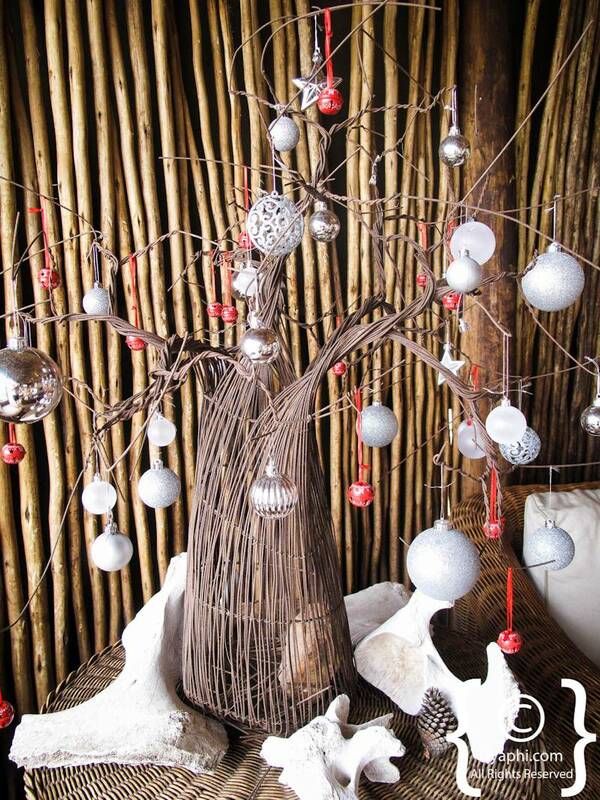 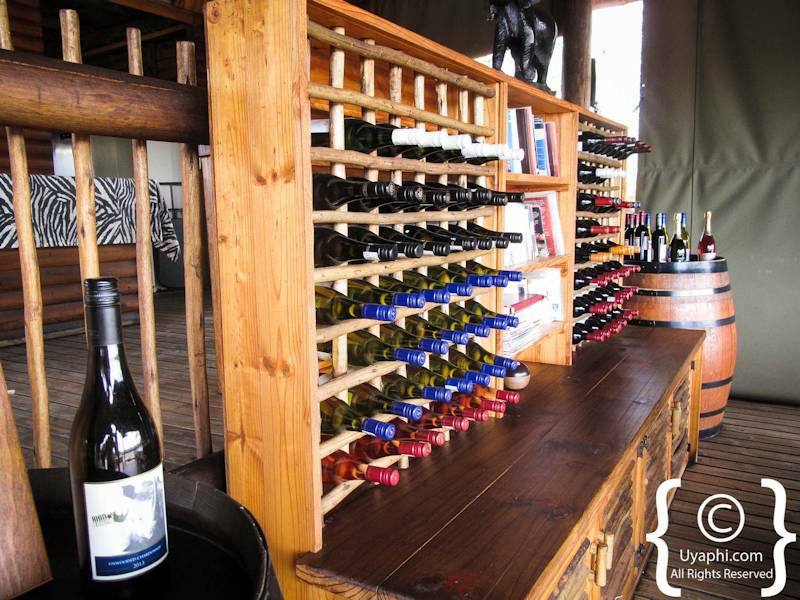 nThambo Tree Camp is a small and intimate safari camp in the Klaserie Game Reserve that offers up fantastic wildlife and lodging at a very reasonable price point. 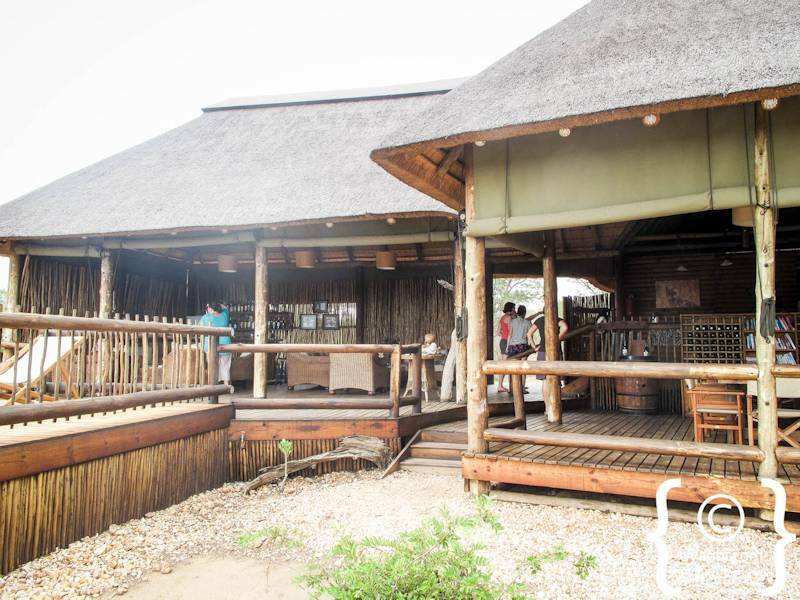 After our recent visit, we can in full confidence recommend nThambo and below are the photographs that we took while staying there. 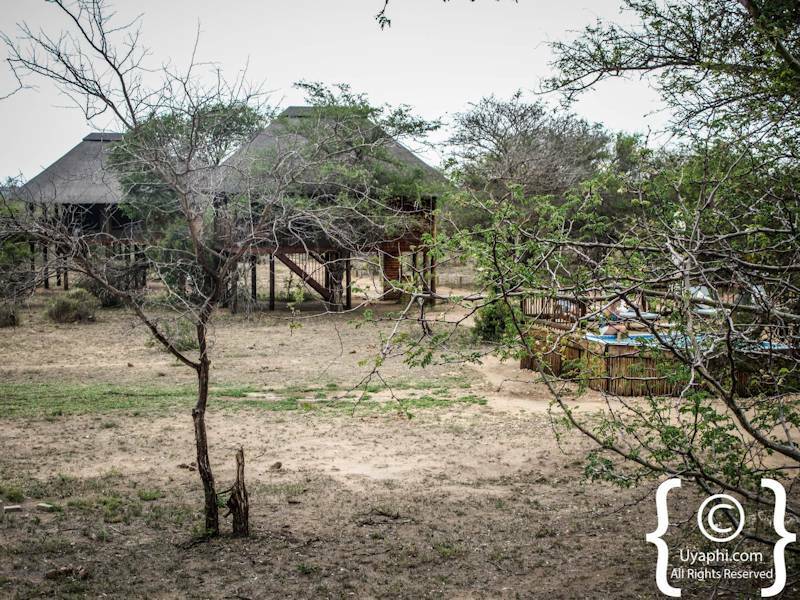 As for the wildlife and birdlife, we were very pleasantly surprised at the high concentrations that we came across around almost every corner. 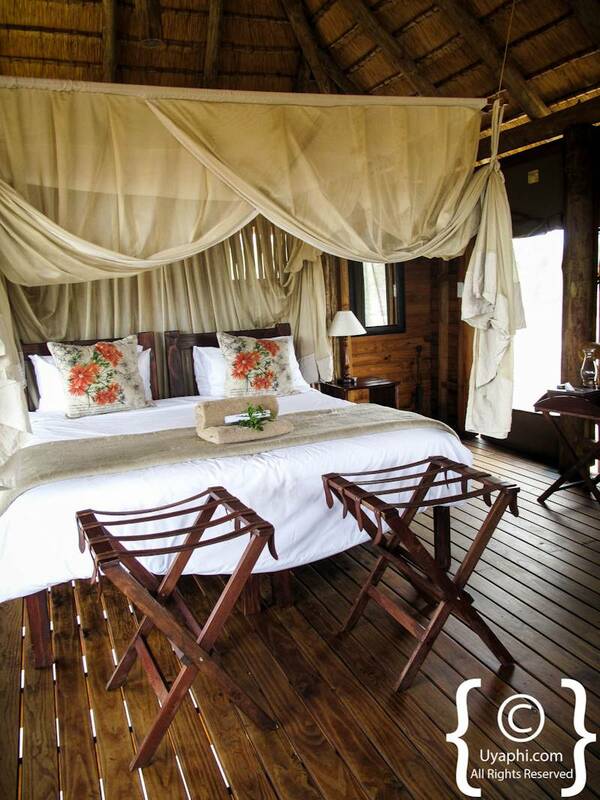 The chalets are almost treehouse like in character, with rooms perched high above to ground with views out and over the surrounding treetops. 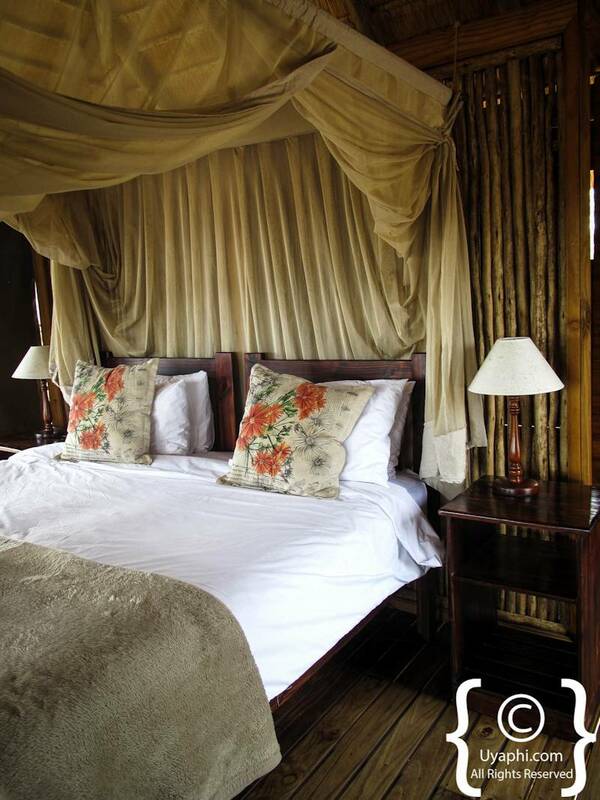 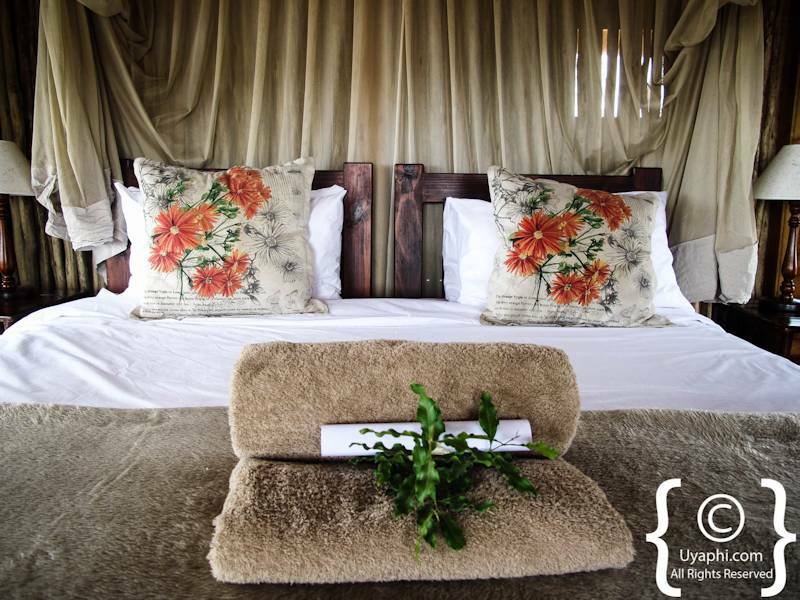 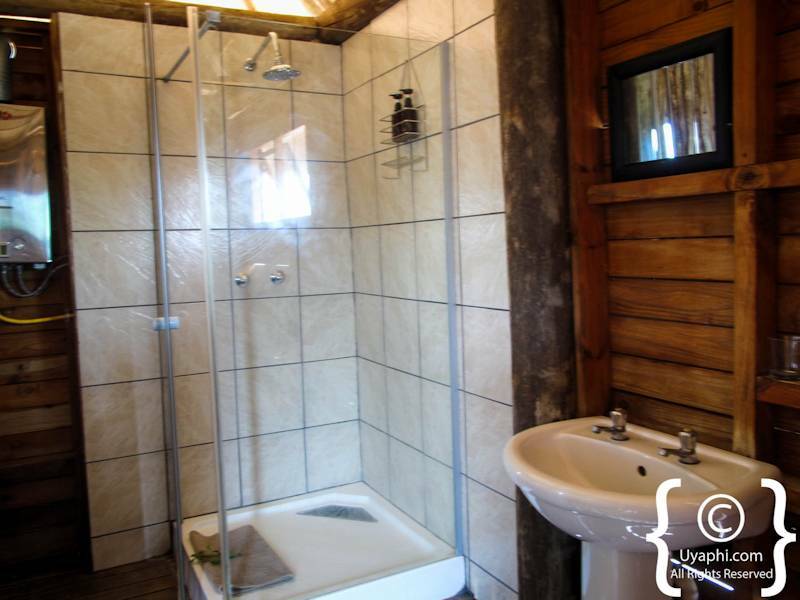 The decor of the rooms is very much of a rustic African safari theme with very comfortable beds, ample space and an en-suite bathroom (with shower only). 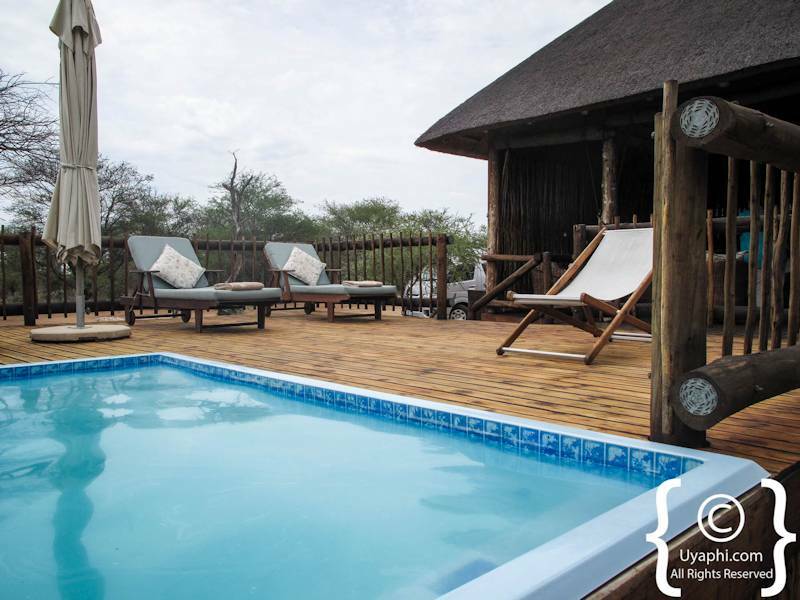 The main lodge area is where the swimming pool and bar area can be found, on those hot afternoons with a cold beer in hand lying next to the pool after a refreshing dip, what could be better. 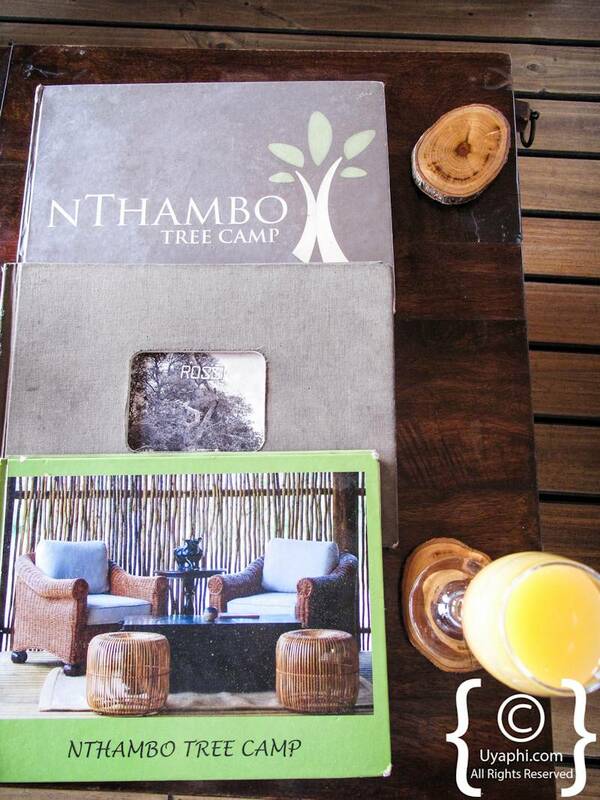 nThambo Tree Camp is the sister lodge to Africa on Foot, so walking safari options are high on the agenda if one so desires. 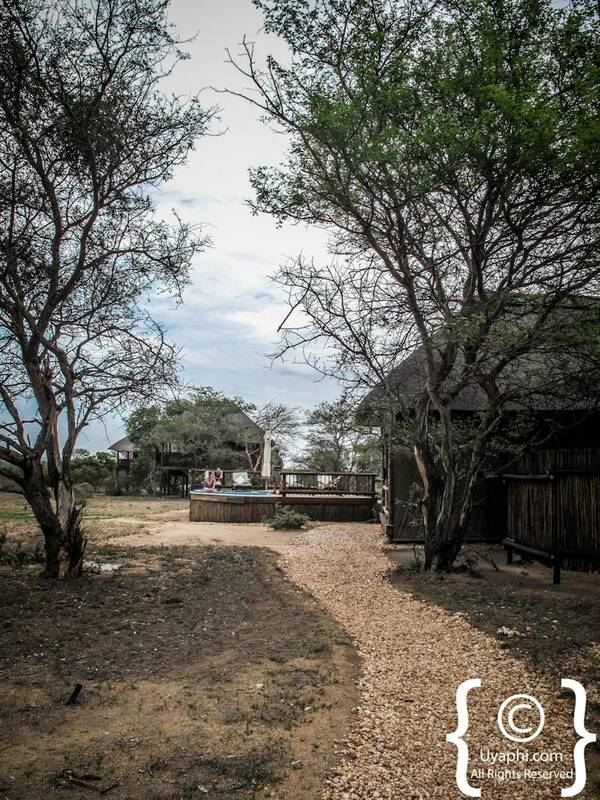 At least try a morning walking safari on one of the days you are staying here, you will not be disappointed. 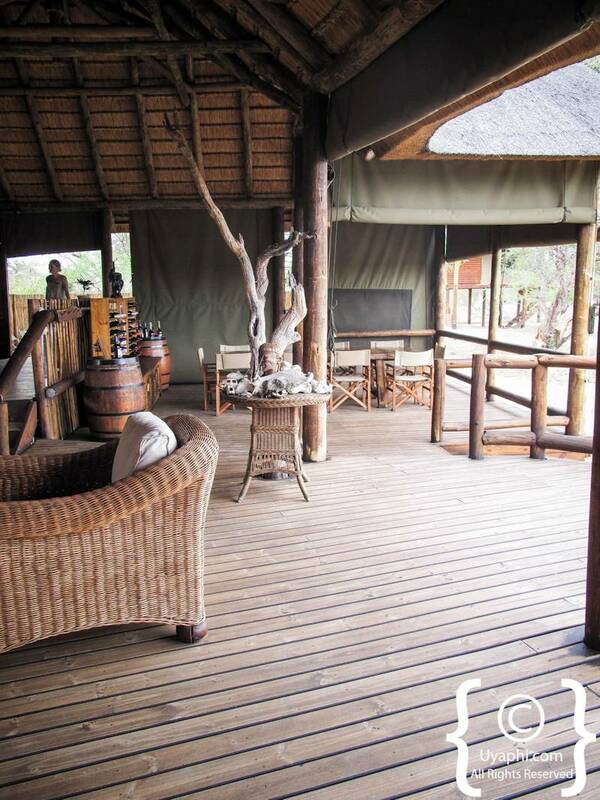 Remember that the camp is unfenced so wandering around on your own is not a good idea by any stretch of the imagination - please be careful. 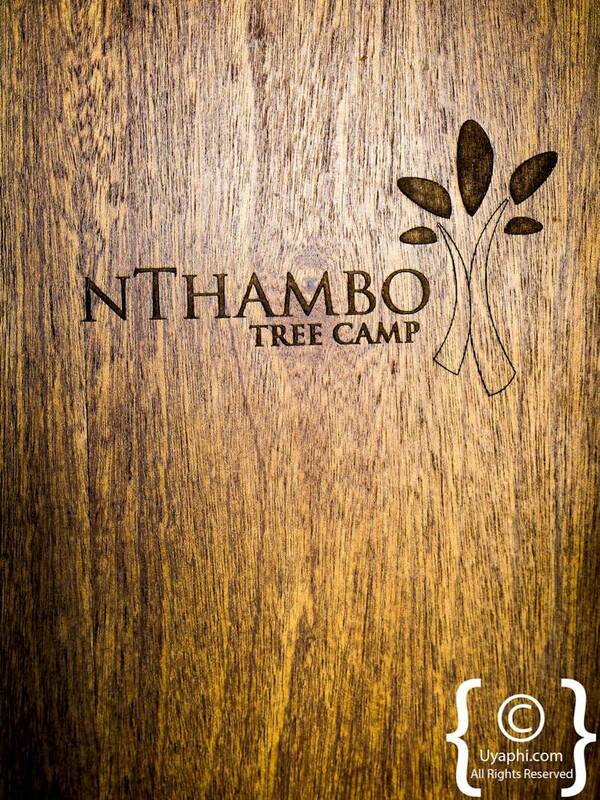 All photographs have been taken by us here at Uyaphi.com with the sole purpose of showcasing nThambo Tree Camp and the surrounding area from our point of view.